Is Rebel star Prabhas a Bad Boy? 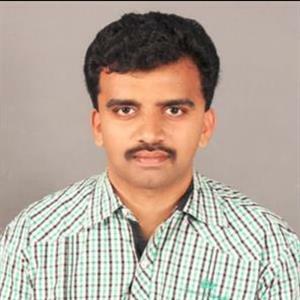 Sri Ramachandra Murthy December 19, 2018 17:00 IST Is Rebel star Prabhas a Bad Boy? According to sources the creator of Baahubali director Rajamouli himself said he is a bad boy. Meanwhile Karan Johar who has managed to bring the three stars behind the success of Baahubali series Prabhas, Rajamouli and Rana together on his popular talk show Koffee with Karan. Reportedly we don't know what kind of potion Karan Johar gives the celebs to bring out those juicy answers from stars to attract the audience. Furthermore Karan Johar's main motive could be to entertain the audiences by inviting the Baahubali dream cast and we are pretty sure, Karan Johar would like to break the ice about Prabhas impending wedding. Meanwhile over past few years, we have been hearing the speculation about Prabhas dating his co-star Anushka. Recently both the actors have rubbished the rumors and made everyone believe that they are just best pals. 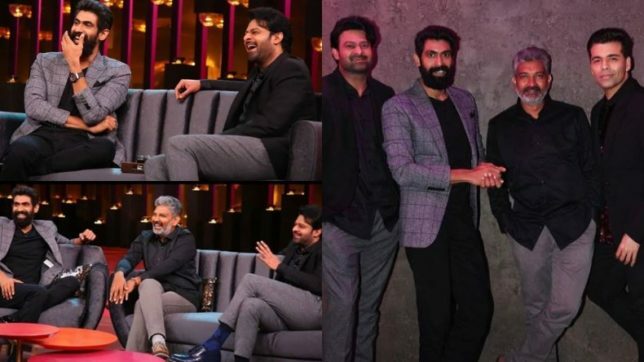 Hence during the course of the conversation, Karan seems to have bought some spicy details about the personal lives of Baahubali Prabhas and Bhalla- Rana Daggubati. Accordingly Prabhas and Rana have admitted openly on the chat show that they are single which was confirmed through a clip of the KWK promo. Moreover Karan asked the director SS Rajamouli as to who was the bad boy between Prabhas and Rana Daggubati.Rajamouli replied, "It is Prabhas, but you can never find it out." Rana Daggubati jumped in and said, "He always get caught, but he doesn't."